Do you need help saving money? Then this guide is for you! We cover the tips and strategies you need to know to become a savvy saver. Savings. It's that pot of gold that remains so tantalizingly close but still so far away. When you get lectured about money or have to pass on an opportunity because you don't have the cash it feels really frustrating. It's not like you don't want to save money. Who doesn't want to have a hefty nest egg (even a mediocre one) or stop living paycheck to paycheck? But just like that pot of gold, saving money always feels like something impossible for you. You're not alone. Seventy-three percent of Americans have less than $1,000 in a savings account. Scarily, 44.5% of those surveyed did not even have a savings account. And sadly, more women were found to not have a savings account than men. Saving money can be hard, but it isn’t something you should put off or dread. In order to set yourself up for success, you have to embrace the idea of altering your habits–permanently. By changing how you see saving money, you'll be able to finally enjoy all the great tips and technology out there that enable normal people like you—who probably struggled like you did—to save for an emergency fund, pay off debt, buy a home, save for retirement, and much much more. Every successful person on this planet has one thing in common. They set a goal and achieved it. Without a goal, no matter your level of motivation, you will likely not succeed. Why? Because you're flying blind. Goals are all relative. What works for a superstar athlete is going to be completely different for someone breaking into the same sport. It's the same for saving goals. You won't get very far if your goal doesn't stir your emotions. So, if your goal is: "drink less coffee to save money," get ready for disappointment. A great goal is a positive one, not negative. A great goal is one that has positive consequences. For instance, instead of saying, "I need to lose 10 pounds," sign up to run your first 10k race (with a friend). By choosing a positive goal that has positive consequences (you can't help but lose weight when you train for a 10k race), you'll be more motivated to achieve your goal. Specific – you can't mistake it for something else. Attainable – If you've never successfully saved money before, is a goal of "I'll have an emergency fund" in two months reasonable? Probably not. Your goal has to be realistic. But don't use this as a way to give yourself pats on the back. Sure, you didn't have your Starbucks today. 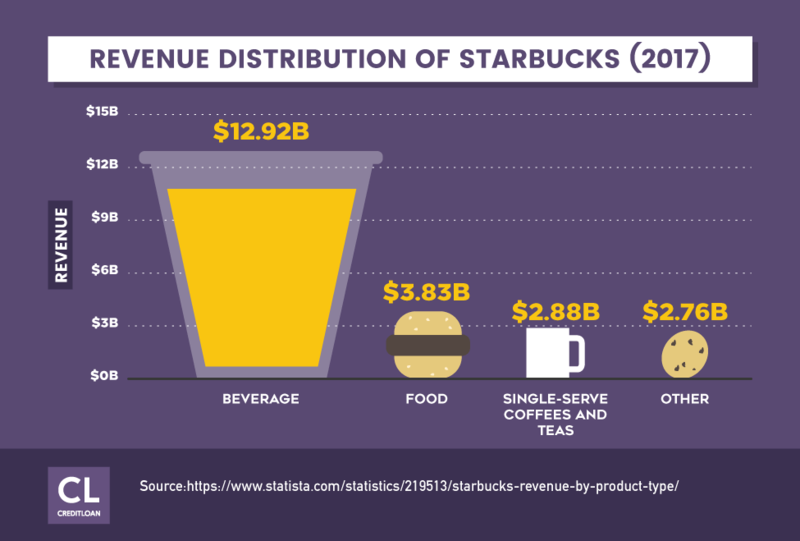 Can you limit yourself to 4 Starbuck coffees per week in an effort to make sure you have an emergency fund so your family doesn't go into medical debt? Relevant – We're here to start saving after everything else didn't work. So is our goal going to be to buy a new car? No. Our goal, folks, is to build the mental game required to transform ourselves into savers. Time Bound – A goal that motivates is one that has a deadline. Use time to make sure that you set attainable, but challenging goals that are bound by time. Writing it down and placing reminders of your goal in visible places (car, home, office, phone, etc.) will make sure you stick to it. Pick a place to write your goal where you will see it every day. That way, you’ll be reminded on a daily basis of how all the small steps you are taking are working toward the greater goal. We're here to help you, but your goal of saving money isn't going to come from wishful thinking. You'll need a plan. "Focus on one financial goal at a time. The average person seems to always be juggling paying down debt, building an emergency fund, saving for retirement, coming up with a down-payment, college, weddings, kids…. Instead, try focusing your intensity on one goal at a time. If you're attacking debt, attack debt. If you're saving for a down-payment, start stockpiling. Once you knock out one, plow through the next." By having a plan, the chance of making your goal increases dramatically – because you can wake up each day knowing you're working towards something. We can't sugarcoat this for you. There will be dark days. You will want to give up again. When that happens, you may need to break your action plan into even smaller pieces. You can even use your plan to avoid money spending temptations. For instance, if you know you like having coffee after lunch, make it in the office instead of going to Starbucks. Or if you have time, head home for your afternoon pick-me-up. Researcher Wilhelm Hofmann and his team at the University of Chicago announced in the Journal of Personality that people who have high self-control are happier than people without this trait. They defined self-control as "the ability to override or change one's inner responses," and, most of all, the ability to stop acting on impulses. Folks who have serious self-control simply don't waste time putting themselves in situations where they're forced to deny themselves. They avoid the dessert line at the buffet. They don't troll the dollar aisle at Target. And they're happier for it. When you remove negative triggers and pricey temptations from your life, you don't have to spend time debating whether or not to indulge. As a result, it'll be easier to make smart money decisions and start saving. Use Unroll.me to unsubscribe from emails about new inventory or sales at your favorite stores. Turn off the auto-fill credit card information on your online shopping accounts. Fuel yourself with healthy meals and snacks to improve your decision-making abilities. Low blood sugar can weaken your resolve, cause crankiness, and negatively impact self-control. Don't let your brain focus on your hunger instead of your money goals. To achieve self-discipline means altering your routine – and this can feel weird. But spending your money should be a conscious decision, not one you passively allow yourself to do. Embrace the awkward feeling of not having a Netflix, Hulu, Spotify, and Apple Music account (better yet, cut the cable), for example, until the new habits and better money choices take hold. Of course, it isn't all discipline! Set reasonable rewards for your efforts. If you skip the afternoon latte every day of the work week, treat yourself to a coffee over the weekend. Your efforts should be rewarded. And saving money should feel like a success, not torture. You will fail along the way. Acknowledge the setback, figure out what went wrong, forgive yourself, get back on track, and keep on forging ahead. When you're trying to be financially disciplined, it helps to be financially organized too. For some people, that may be the biggest hurdle — once your paperwork and budget are all accounted for and put in their place, saving may be easier than you think. Gather, categorize, label, and file all financial documents. Just by getting organized, you'll see saving opportunities pop up. For instance, do you know how much you spend on eating out each month? Figure that out. Then do the rest of the categories found on a simple 50/20/30 budget. Determine how much you spend in each category and decide between necessary spending and excess spending (be honest!). You only need shelter, food, and the means e.g.transportation to a job, to generate an income. Create a balance sheet of income and expenses. Break down what you need to do into a list. Prioritize the list. Put the easiest to get started with things at the top. See what you can delegate on your list and what you need to do yourself. You're not alone! Ask your payroll department to automatically deposit part of your paycheck in your earmarked savings account — when the money is out of your hands, you have no temptation to spend it. Don't reinvent the wheel. They are already good plans — once you're organized — to help you save. Here a few simple ones that have worked for many others looking to finally start saving. Pennyhoarder has a good piece on how to save $1,000 a month with a step-by-step monthly plan. Other plans are even simpler, like squirreling away $5 in a jar every time you see a bill of that denomination. If you saved $5 everyday, for example, you'd have $1,825 by the end of the year. You can also try The Mason Jar Method, or the "52-Week Method," where you start by putting a single dollar in a mason jar. With this method, you'll have $1,378 by the end one full year. Use the envelope system—allocate money into an envelope for savings, food, and bills, for example, and once that envelope is empty for the pay period, you're not allowed to spend any additional money (or supplement with a credit card). TIP! Just like you could have a weight loss buddy, why not have a savings buddy? This person could help keep you motivated to follow your savings plan and achieve your goal. If nothing else, being disciplined and organized will also force you to be creative about your choices for eating, entertainment, and more. And that's a good thing. You'll find out what you really enjoy in life and why money isn't the answer to everything (and why it feels far sweeter to have extra cash in your savings account than that premium cable package). Have you heard the term "lifestyle inflation"? In short, it means the more money you have, the more money you spend. "Increasing your spending when your income goes up…making it perpetually difficult to get out of debt, save for retirement, or meet other big-picture financial goals. Lifestyle inflation is what causes people to get stuck in the rat race of working just to pay the bills." Just because you can pay for it, doesn't mean you should buy it. While it is a-ok to splurge on something special for yourself as a reward for a financial windfall, think twice before upgrading your lifestyle — and bumping up all of your expenses as a result. In all likelihood, you will no longer be able to afford to enjoy your new way of living. "Consider a college graduate who, just embarking on his career, settles into to a comfortable apartment for $750 a month. A couple years later, his salary has increased, so he finds a ‘better' apartment for $1,250 a month. The old apartment was adequate–good condition, great location, nice neighbors – but the new one is located in a more exclusive neighborhood. Despite the fact that the original living arrangement was fine, he traded up to a more expensive apartment – not because he needed to, but because he could." Saving $500 a month in your twenties is incredibly valuable, especially if you can invest that money. Invested properly, and thanks to the power of compounded interest, $500 saved each month could easily make (thanks to 7% returns) that college graduate $263,000 by the time they were in their mid-40s. 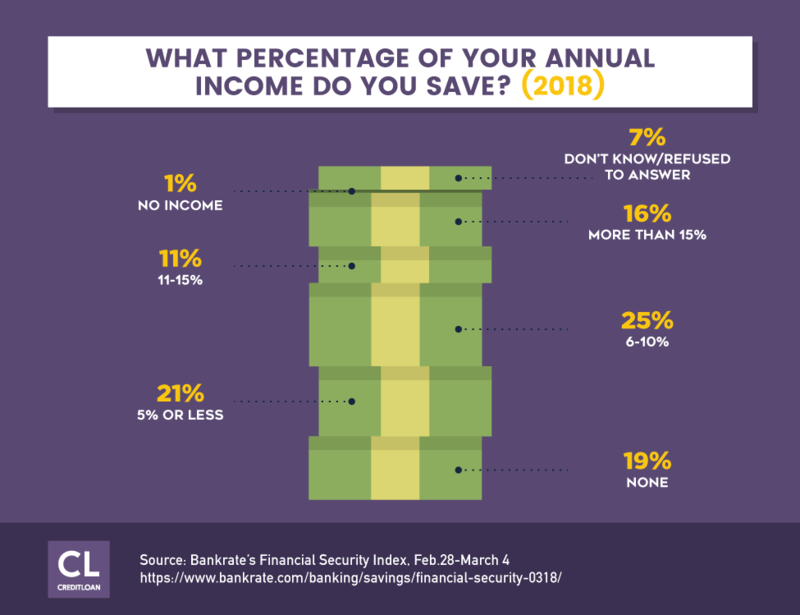 Still, despite the proof that there are plenty of reasons to save than to spend, Folger says some people feel like they need to keep up with the Joneses, while others believe they are "entitled" to something good for their efforts. Even if you can afford to spend your new money on something pricey, the important question to always ask yourself is: Should I? You suddenly have the extra funds for a vacation. Do you need to blow it all on a trip around the world, or would a staycation do the trick? A bargain is not a need. Don't confuse the two, otherwise, you're just spending money on unnecessary items. When you get a promotion or a raise, you are given a gift. This isn't an opportunity to boost your lifestyle, pimp your ride, or treat your friends. This new cash flow is the money you've been waiting for to help yourself get out from under debt, build an emergency fund, and have money in your account all the time instead of living paycheck to paycheck. "Before you start spending new, additional income, determine whether you're happy with your current lifestyle. If your needs are being met, set up an account and transfer the excess so you don't end up spending it needlessly." When you have extra money, it can feel like a gift, and you undoubtedly want to revel in the good fortune for a little bit, indulge yourself, or even upgrade your lifestyle. But if you can change your mindset to consider savings as the ultimate indulgence, you'll see your savings account start to bulk up. A great way to get started saving is to think of yourself as two individuals. There's the you that needs money for rent, groceries, etc. and then there's the you that needs the savings. Banks are set up to help you this way. You can create a checking account to hold money for regular expenses and a savings account for savings. They can even automatically transfer money from one account to another. "I have a small percentage of my monthly earnings automatically transferred into my savings account, so that each time I get paid I don't even need to think about how much I intend to save, it's already done for me. This takes the stress out of managing my earnings and I also hardly even notice the money going out." Instead of feeling like you're losing out on extra cash, consider this savings effort as paying yourself first. And keep in mind that when you don't see the extra money sitting in your bank account, you won't think about the additional money. And you certainly won't spend it. You pick the amount you want to save, the date you get paid, and the bank does the work. If you get paid every other Friday, your bank will automatically debit your checking account the same day your paycheck hits. Go with "split direct deposit"
This is where your employer splits your direct deposit between your checking account and desired savings account(s). This is a "tamper-proof" method because once put into place, you would have to consult your company payroll department to change or cancel the savings. Sometimes the most conscious choice you can make about saving money is for it to be an unconscious action. If you're worried about potentially risking overdraft charges, after setting a portion of your salary for savings, work to build what Weaver calls a Bank Account Buffer. This means you consistently maintain a balance in your bank account and never drop below it. While Weaver's goal is for people to build this number as high as possible so the cash is there for emergencies or a rainy day when you're just getting started with saving, consider it a win if you keep this number at $50 or $100. By paying yourself and setting up automatic deposits and/or transfers after getting your paycheck, you'll force yourself into saving. Your lifestyle doesn't have to be tremendously altered to save cash here and there, but when you want to save big, sometimes it takes a little more sacrifice — or at least clever juggling of your needs — to get what you want. 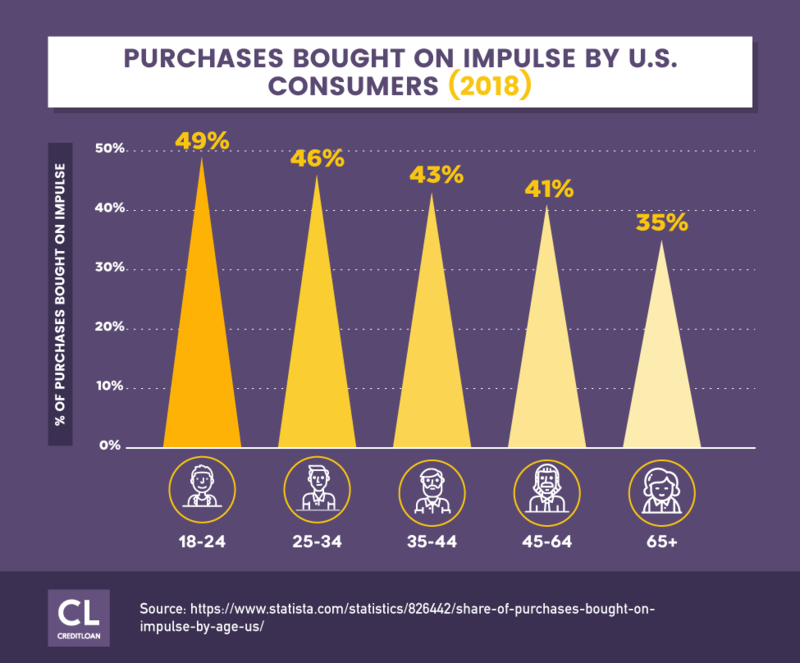 As blogger Kale Roberts explains, "Our consumer culture pressures many of us to live above our means. The good news is that making a personal and household commitment to a more frugal lifestyle can be a fulfilling, healthy choice." If these problems sound familiar, then consider that you may be burning too much of your cash. Be sure to use our solutions to nip these guys in the bud. Savings: TheaverageAmerican spends over $8 on eating out each day, whereas a home cooked meal can cost as low as $2 per person. If you're a family of four, just by eating in every weekday, you'd save $120 each week. You could save yourself over $6,000 a year (and still eat well) just by eating at home. Solution: Brew at home, carry with, and wean off. Here are ways you can save money on coffee. Solution: Connect your cards to, Trim an app that you can use to lower bills and cancel subscriptions. Savings: Amazon Prime costs 99$ a year. Apple Music costs you $120 a year. Cut them and you have saved yourself $200 (not to mention the savings from not being enticed to shop on Amazon). Define "radical" in your own way so that your money saving choices work for your family and lifestyle. Just remember, if your methods are too comfortable and not the least bit of a strain, you may not be making as much of an impact on your bottom line as you could be. 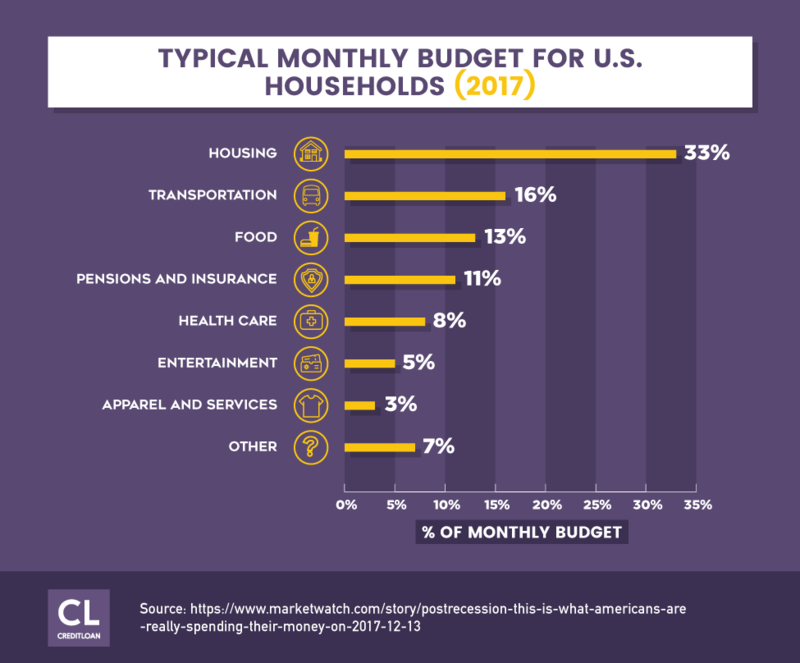 It's impossible to save if you have more monthly expenses than income, which is the case for many households, per a study conducted by The Pew Charitable Trusts. Sometimes, saving money isn't about trying to figure out how to rearrange where your current income is going every month, but first finding more income to work with. I'm already burning the candle at both ends! Of course, you are. So are many American adults. But it doesn't matter if you're single or married with children, the solution is the same: you have to earn more than what you spend to have any chance of saving. "Spend your nights and weekends building a business. Instead of watching hours of TV each night, use that time to create something that can help you make extra money. Spend two or three hours with your family right when you get home from work, then spend the rest of your evening building your business. Who knows, in time you could turn it into a day job." "If you can earn as little as an extra $20 a day, you'll have an extra $400 a month." Check out these popular odd-job sites for money-making opportunities. InstaGC lets you earn money for doing the things you already do, like search the web or watch videos. Swagbucks gives you the opportunity to watch videos and take surveys to earn points and free gift cards. Inbox Dollars is an online rewards club that helps you build petty cash when you play online games or watch videos (just make sure you're not paying to play). Mechanical Turk and TaskRabbit connects your skills and free time to businesses and individuals looking for part time help with odd jobs. Fiverr helps convert your skills into freelance job opportunities. Uber or Lyft are two companies that transform your car into a taxi and/or limo service. Get on the road with and cash in. When you take responsibility for your money health, you will be rewarded. Making money sacrifices is not easy, especially in our culture. It's actually a mental game we have to play. "The United States is, in fact, a nation of overspenders. We live in a market economy and we are led to believe that we are good citizens to the degree that we go out and spend. Because of our community breakdown and spiritual alienation, many people feel a core emptiness that they try to fill up with things. If we're not overspending, we're typically worrying about money or compulsively hoarding it." While you may not think of yourself as an overspender, you might be surprised — with a bit of honest reflection — where you can cut corners and make a major impact on your bottom line. You don't have to overspend. Here's how. 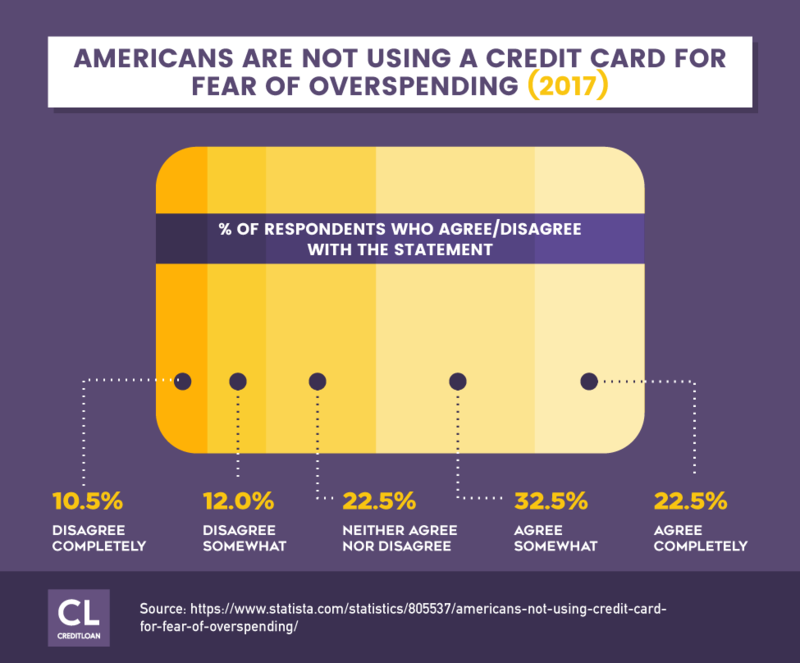 It's not good enough to say, "I won't overspend." Instead, you have to know HOW to not overspend. You don't have to look too far for great advice. We think Mike Timmermann's piece, "9 money-saving tips to help you avoid overspending," over at the personal finance site, Clark, is a good place to start. Sometimes the solutions to your financial problems may appear when you least expect them. We heard a great story from a travel writer, who we'll call, "Beth." She met a family on a trip home from New York City who told her, "We try not to be big consumers." That simple statement stuck with her, as at the time, Beth was laden down with packages from her weekend shopping in the Big Apple, and slightly regretting some of her overpriced purchases. Since that encounter, Beth says she began to think twice about nearly every purchase she's made – from the $1 impulse buys to the big-ticket items that she thought used to make her life satisfying. As a result, she says she's far happier with herself and her savings. Her home is no longer filled up with an excess of "stuff" her family doesn't need, her children are learning the important life lesson of waiting for something good rather than getting what they want right away, and she has been able to pay off over $4,000 in debt in six months. "One day, I looked at my bank account and thought, ‘Where did all this cash come from?'" Beth says. "You don't realize how much money you've been spending until you're not spending it anymore." Once you have gotten started on the first two, you can begin to think about how to manage the money you are saving. Fortunately, there are so many great free online tools and apps to help you out here. Many of these online resources offer classes and other skills to help you master saving and spending. Best of all, the basic features are usually free. See that? Saving, already! We’ve mentioned savings accounts already, but did you know that some will pay you to open an account? Just search for savings account bonus offers online to see what is currently being offered and who has the best deal. You don't need an expensive accountant to become a better saver. You just need to make SMART saving goals, steadily build up the self-discipline, and apply the right techniques to stop spending more than you make. Whether it's socking away $5 a day or $20 a week or $100 a month — towards a positive goal— the end result is more savings than you had before — and that, from all perspectives, is a success. Have you tried saving before and failed? What stopped you from success? What "saved" you? We'd love to know. Tell us in the comment section below.